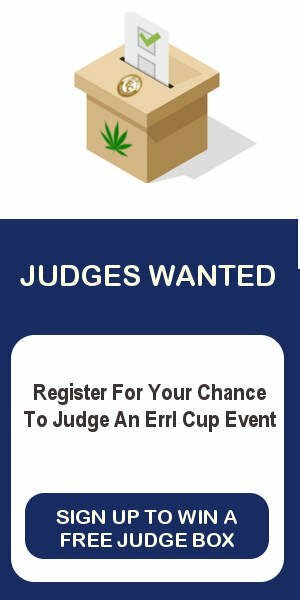 Patient specials, insider information and increased chances to win judging kits. Sign up for our mailing list at the bottom pages of our website. Or click here. and lets discuss the possibilities.